In this exhibit, Carmen Bendersky explores flowers that grow here in Virginia and abroad. 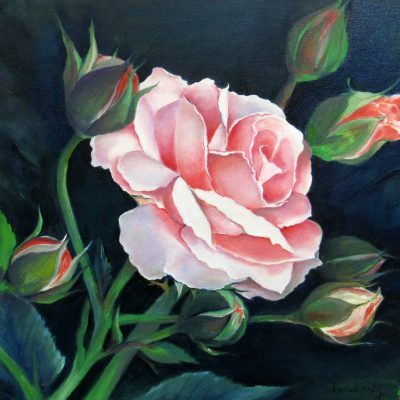 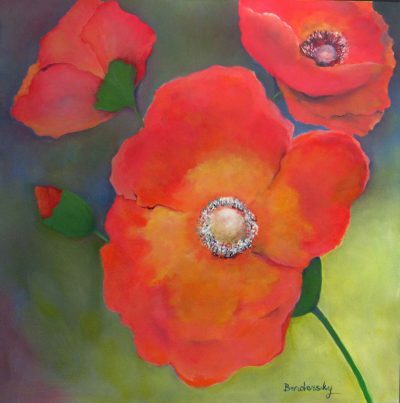 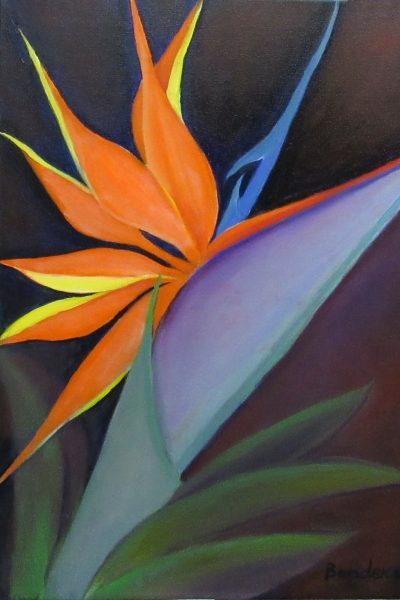 She is a resident artist at Art Works and has spent months in her studio studying and painting flowers. 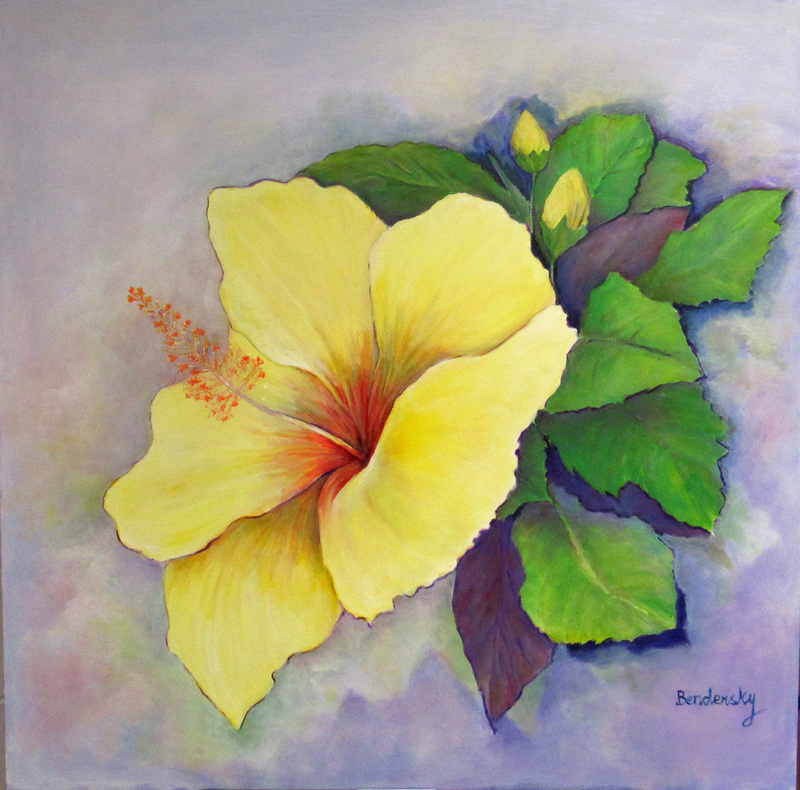 The medium is oil on canvas. The exhibit will be in the Centre Gallery.